Why should you choose us to work with you and help you find that perfect vehicle? Don't just take it from us, hear what others have had to say about our services! 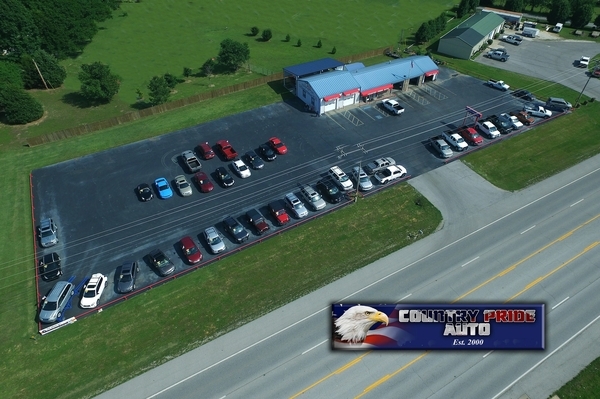 Country Pride Auto started doing business in October of 2000 in Springdale, Arkansas. We have since moved to our new state of the art facility in Farmington, Arkansas and we feel blessed to work together as a family business. 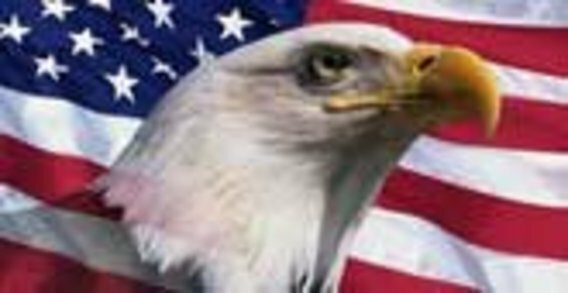 Here at Country Pride Auto we strive to provide you with the best quality certified pre-owned vehicles. All of our vehicles are CARFAX guaranteed with a buy-back policy. They then go through a stringent and extensive 52-point quality assurance program before being offered for sale. Mechanically, safety, and cosmetically guaranteed. At Country Pride Auto we realize that price is important, however good cars are not cheap, and to the contrary, cheap cars are seldom good. 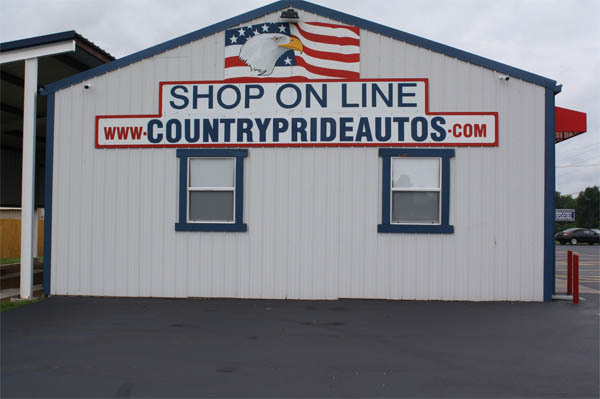 We at Country Pride Auto provide you with the best selection of quality pre-owned vehicles at the best possible price. 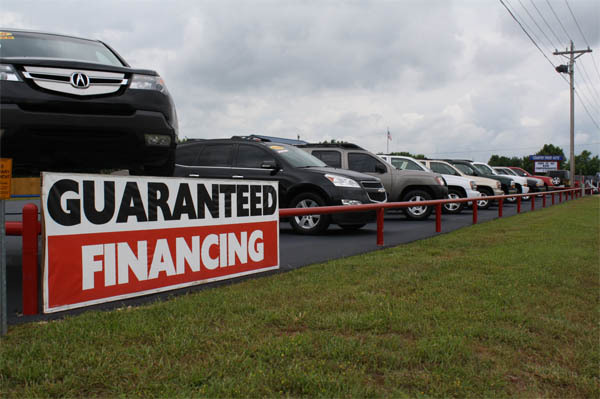 At Country Pride Auto we provide financing options that will fit your budget. With little or no down payments and competitive financing terms and rates you're sure to find an automobile that will match your needs.